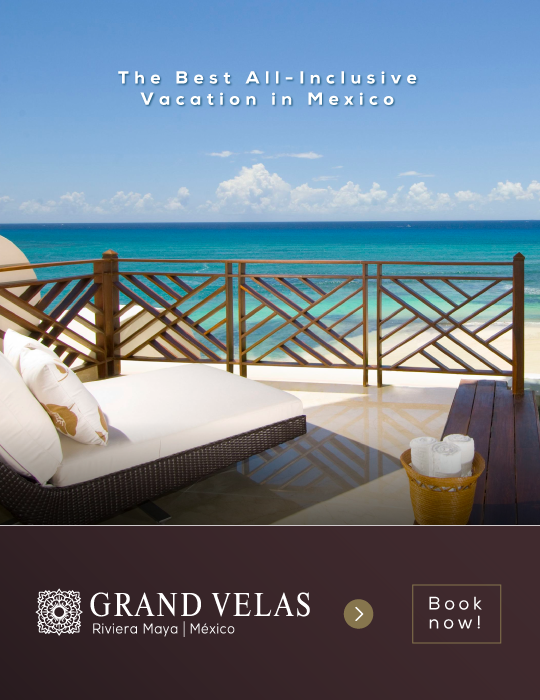 This October the Riviera Maya is full of events, it will be hard to miss even one! 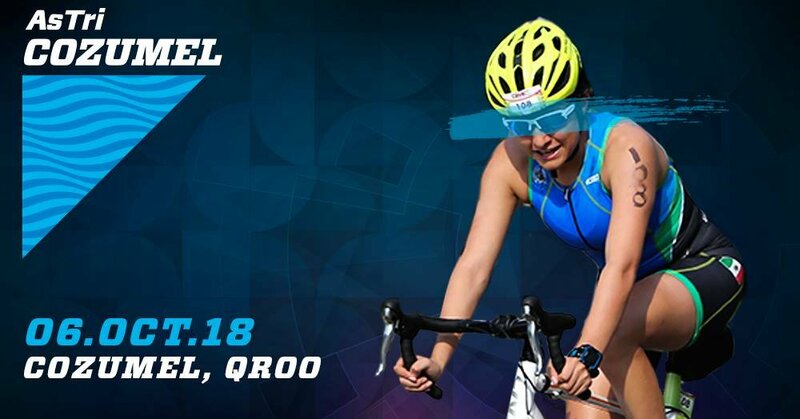 Swimming, cycling, and athletics are the disciplines of this triathlon with different categories. The event will take place in the crystalline waters of the Caribbean island and its surroundings. Sign up here! Mexican cuisine, intangible cultural heritage of humanity, is part of a pre-Hispanic legacy and there’s no one better than the chefs dedicated to Mexican culinary traditions to pay a five-day tribute at Grand Velas Riviera Maya. Reyna Mendoza, Humberto May Tamay, Ricardo Muñoz Zurita and Laura Dávalos are among some of the chefs invited to this great event. To learn more, click here. If your passion is ecology and learning, this festival is for you. 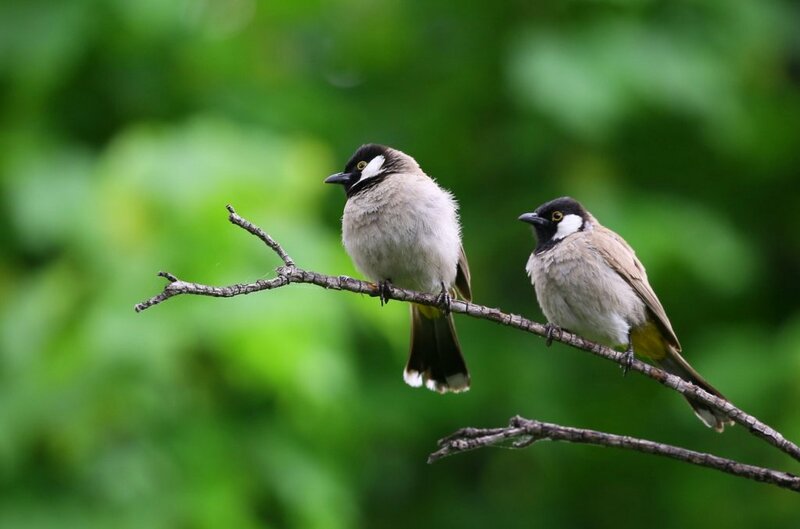 During these days, bird watching, conferences, environmental education workshops, as well as a meeting with the coordinators of the urban bird program will take place. It is a great opportunity to learn more about this species from Cozumel’s experts. Visit the Facebook page for more information. 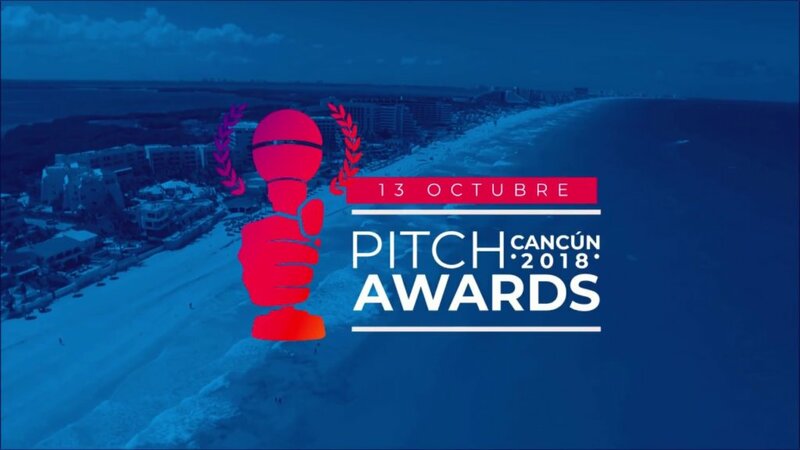 This is a special event for those interested in business and innovation in which startups, investors and business angels come together to meet with teams and projects. Visit the website and get your tickets so you do not miss this great opportunity. 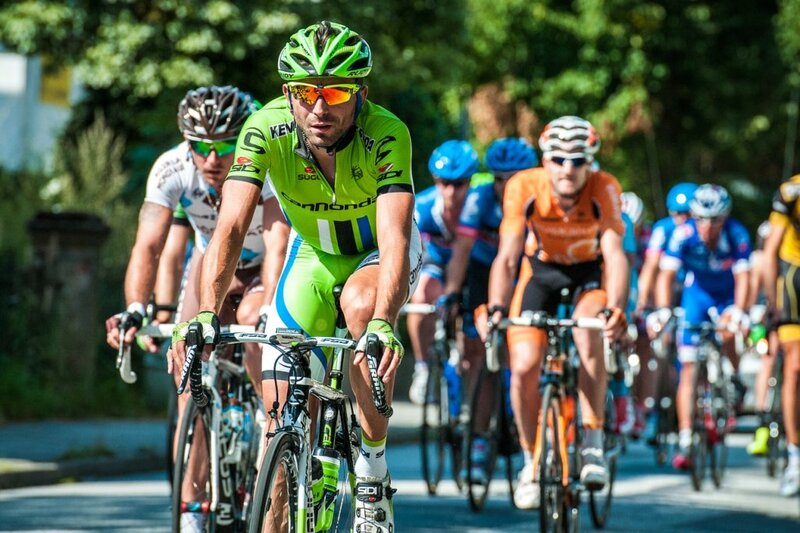 If you are into cycling, the Vuelta Mayakoba is for you! The race will start in Mayakoba and goes from Agua Azul to San Martiniano. It’s a 93-mile race full of adrenaline at a speed of 18 to 19 mph. Sign up here. Experience an October full of excitement, adrenaline, excellent food, ecology and business in the gorgeous Riviera Maya!